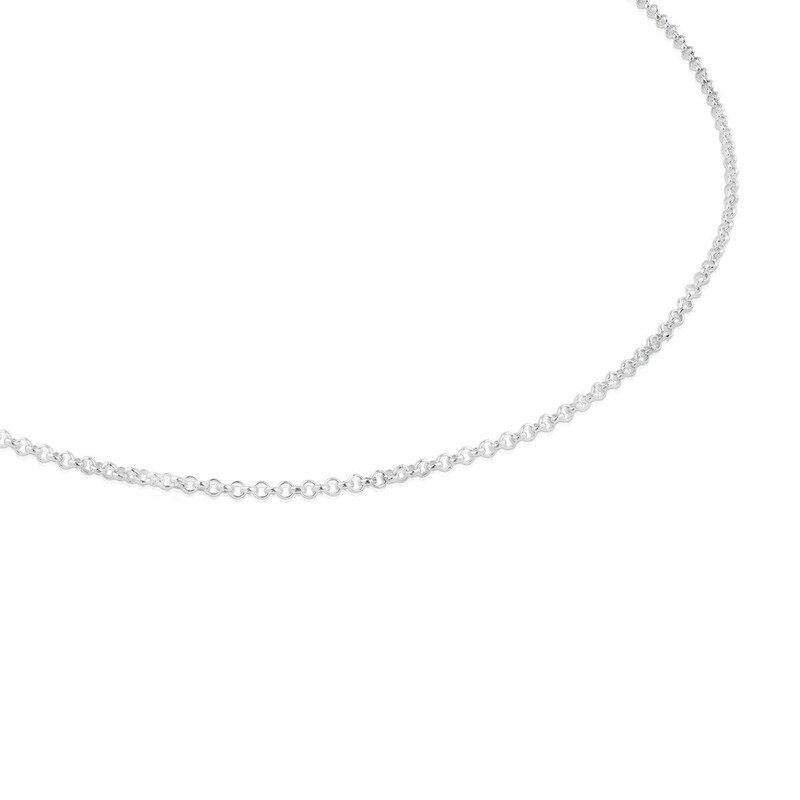 This chain is an essential ally. 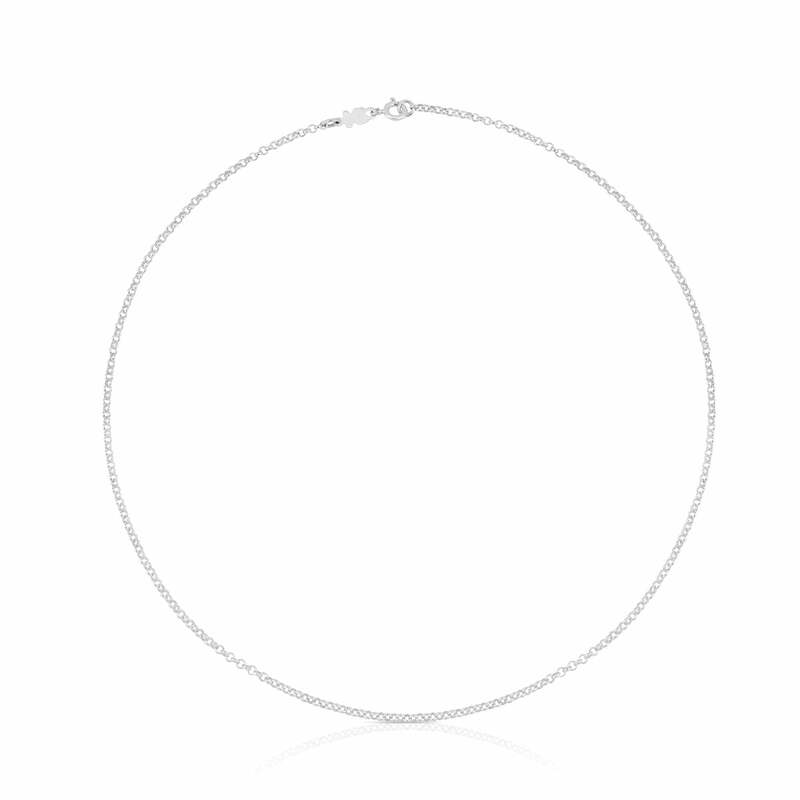 Its simple and classic line is the best accomplice for your most extreme jewelry. Combine it with different styles and you'll see that it always works. 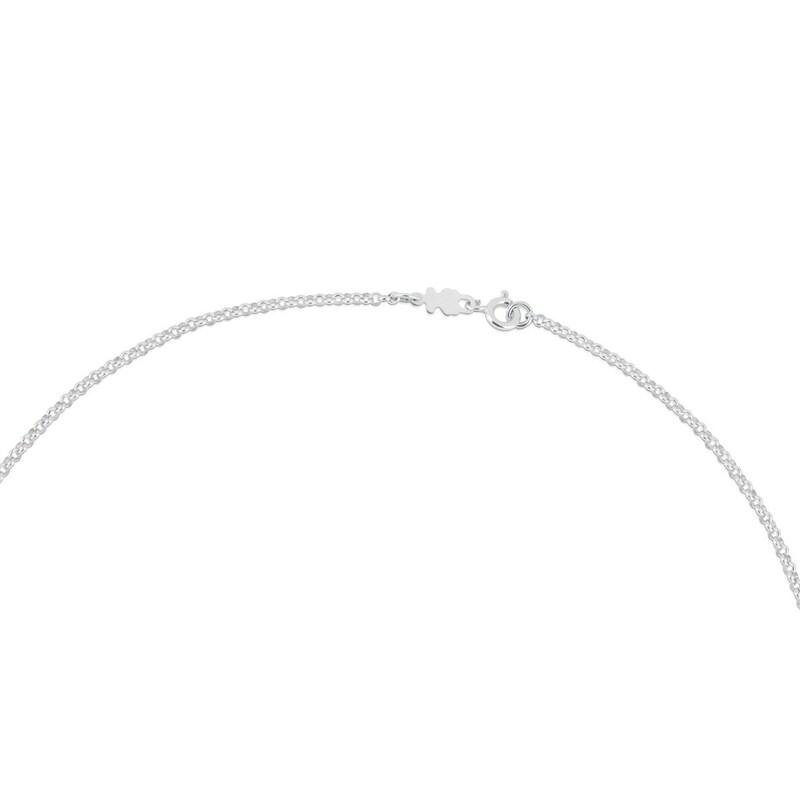 TOUS Chain choker in sterling silver. Length: 45cm.